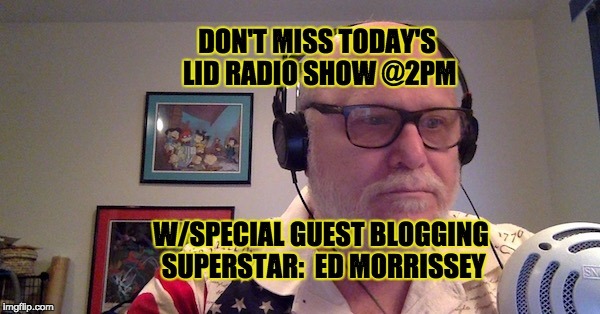 Our special guest on today’s Lid Radio Show is blogging superstar, political pundit, radio host, and author of the hit book, “Going Red”….. Ed Morrissey. Ed Is much more than all the above, Ed Morrissey is one of the most genuinely nice people I have ever met. And Ed is brilliant about everything (except picking friends as both he and his much classier wife are close friends with yours truly and my much better half). 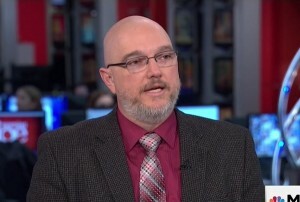 The Ed Morrissey Radio Show can be heard every Tuesday and Thursday at 4PM EST at Hot Air or at the Hot Air Facebook page, and he often fills in as a guest on Salem Radio Network’s nationally-syndicated shows. Ed and I will discuss President Trump’s big speech last night, CPAC 2017 and his strange obsession with guacamole. 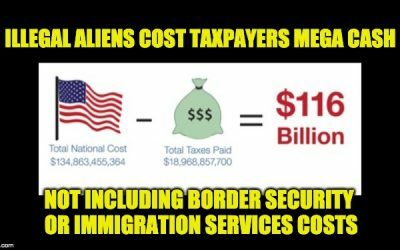 Listen to today’s show at SHRMedia or High Plains Talk Radio. Or you can use the player (and chat room) embedded below.